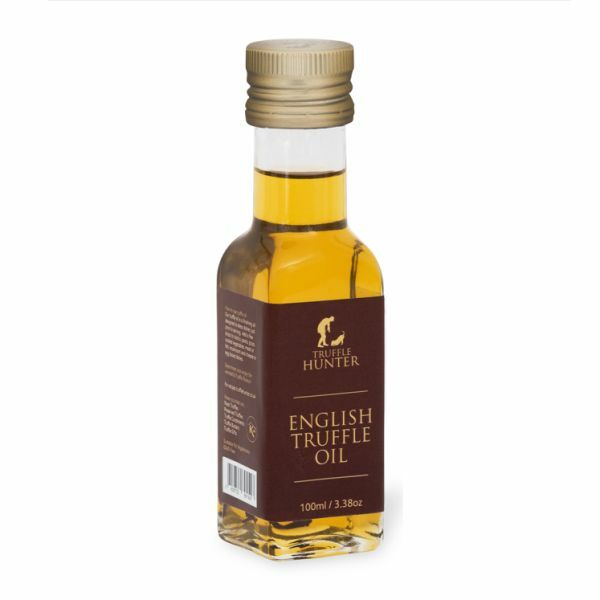 We are delighted to offer an English Black Truffle Oil. 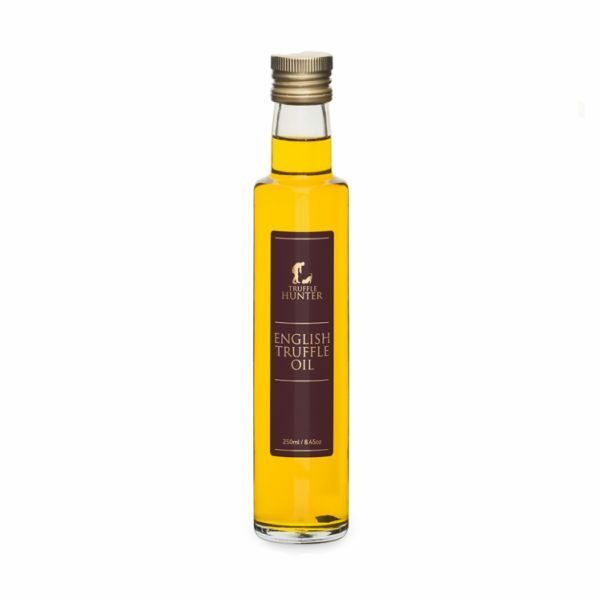 It uses the finest Cotswold Extra Virgin Cold pressed English Rapeseed Oil with English Black Summer truffles. 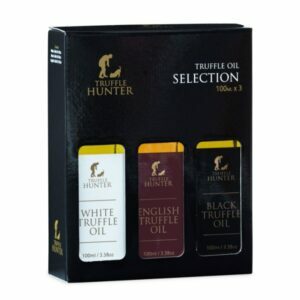 We supply the manufacturers the truffles that go into this product. This superb product has a gentle Black Truffle flavour, making it ideal for dressing dishes just before serving. Try it on game, fish, asparagus, potatoes, salad, mushroom and egg-based dishes. We offer it in two sizes – 100 ml and 250 ml. 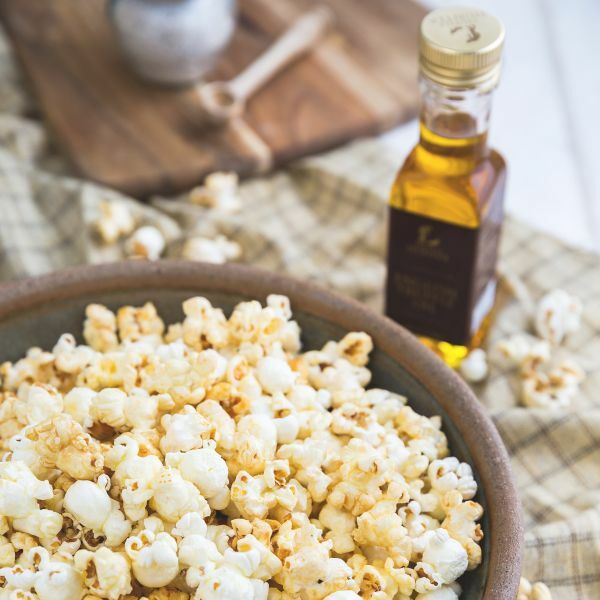 Ingredients – Extra Virgin Cold Pressed Rapeseed Oil, English Black Summer Truffles, Black Truffle Flavour. 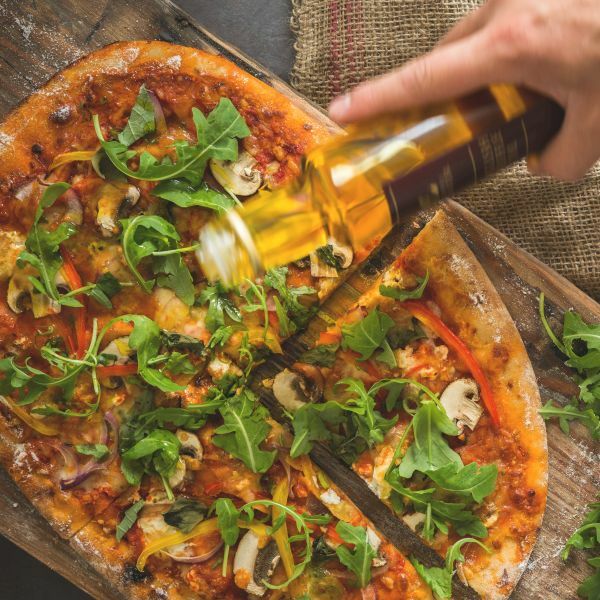 Suitability – Gluten Free – No Dairy – No Nuts/Seeds – Suitable for Vegans & Vegetarians.